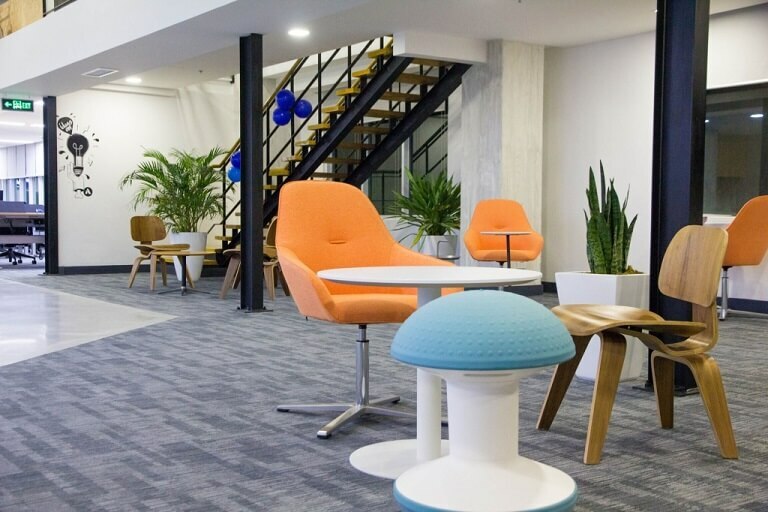 Redesigning your office fit-out is not just changing the color schemes of your corridor or moving some desks and furniture. It’s more about changing the overall vibe, look, and feel of your entire workspace. It should represent your company’s desire for growth and should inspire your people to work more productively. 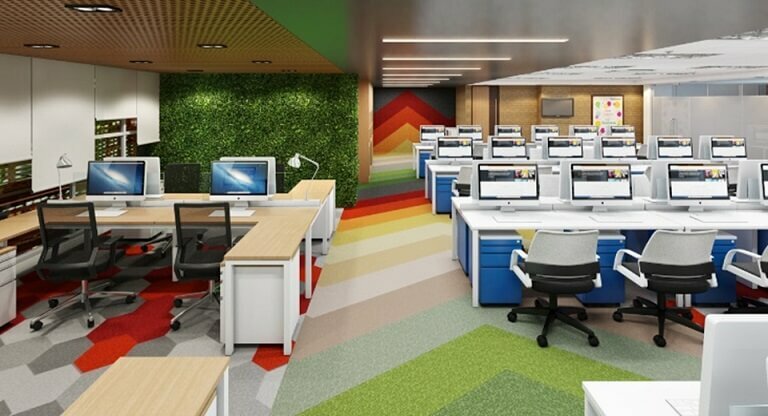 In the Philippines, interior designers and contractors are moving at a great pace catching up on international competitors and applying the trends and designs for office fit-out making the country more globally competitive in the field. 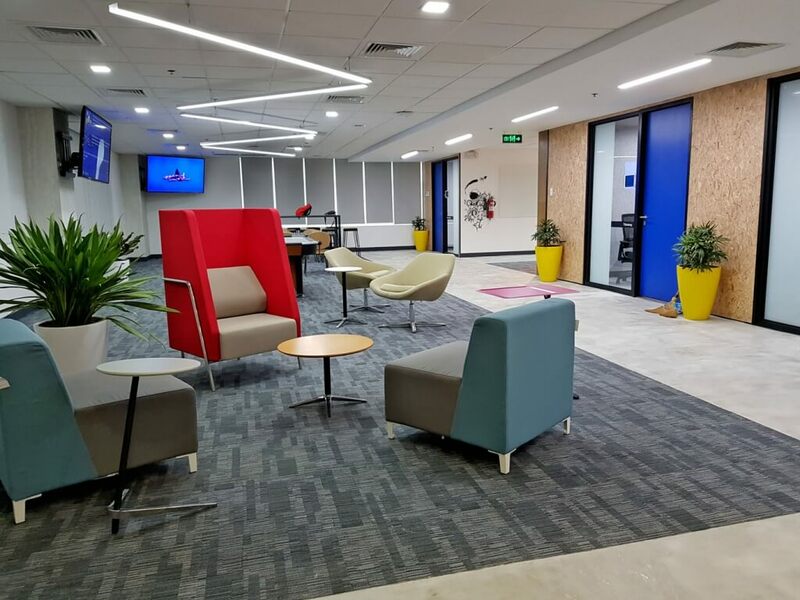 This kind of growth bodes well for those who are bold enough to venture into the intricate process of office redesign as contractors are always expected to put their best foot forward to edge out their competitors. Now, you’re probably thinking that redesigning your office would cost your company a great loss, and in a sense, you’re absolutely right. From planning, designing, to the construction itself, it would require a significant amount of time and money. However, this kind of expense is somewhat unavoidable and does have its own benefits and, if you plan well enough, could easily return a profit. Here, we have collected 3 ways on how having a redesign could actually help your business get more income to help you decide if it’s already time for you to jump-in the interior fit-out bandwagon. If done right, not only that you’ll get a new fresh look for your office, but you’ll also give your employees a boost. In 2017, millennials (ages 21 to 36) hold the majority of the workforce. It would be reasonable for office culture and perks to be tailored to this generation. An open-office layout is more enjoyable for millennials as it fosters a high-energy environment that eventually drives their productivity. And the more productive your people are, well, the more the clients’ investments flow in. Putting your employees in a cubicle just wouldn’t work anymore in this day and age. The overall decor of the workspace brings a significant impact on people’s mood, creativity, and inspiration. You wouldn’t be surprised if you ask your employees about what their dream office would look like, and the majority of the answers are Google or Facebook. These companies have taken into account the trends in design and incorporate it with the creativity of their own employees. As a result, Facebook has recently been named as the best workplace of 2018, and Googleplex stands as the benchmark when it comes to tech campuses. Your office is the face of your company. It is where your employees work, and your clients put their investment on. With this said, you wouldn’t want people coming in the office and be thrown-off by how lame the place is. 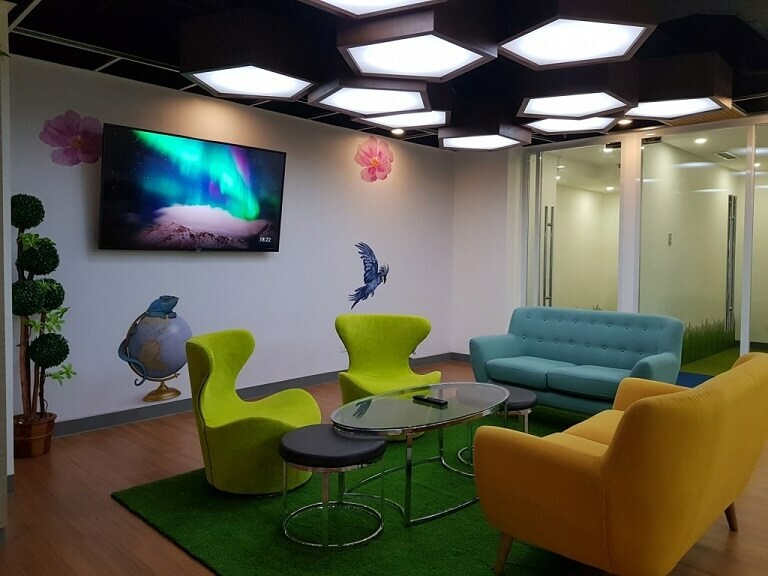 Designing the office to become dynamic and vibrant not only adds to the overall appeal, but it also caters creativity and inspiration towards not just your current employees and clients, but also to those who aspire to be your future employees and clients. The times have truly changed, and the era or large furniture have gone. Today, space is a very valuable commodity that no one dares ignore. By investing in the systematic use of space allows you to veer away from wasting your company’s hard-earned resources on unnecessary paperweights. Cubicles and dividers are a thing of the past. Sure, they provide privacy, but it literally blocks communication between your employees. It eats up space meant for interaction, and makes the workplace feel like a prison—and in all honesty, that would be the worst case scenario. Having a design which can transform with the needs of your people would not only help them be better with what they do, but it would also help your company to be more flexible in the long run. In the end, it’s not just about the income anymore. Giving your employees an environment where they can enjoy working is one of the main keys to your company’s success. Afterall, the workplace is essentially the body of your business. It’s best to pay close attention to taking care of it, eventually, you will reap the rewards—yes, that includes a reasonable return on your investment. To help you decide if it’s time to give your office fit-out a do-over, please see SDW’s project sectors and be inspired by what we can do for you.